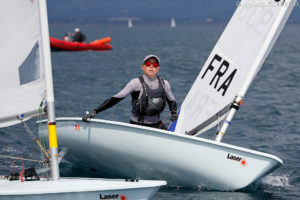 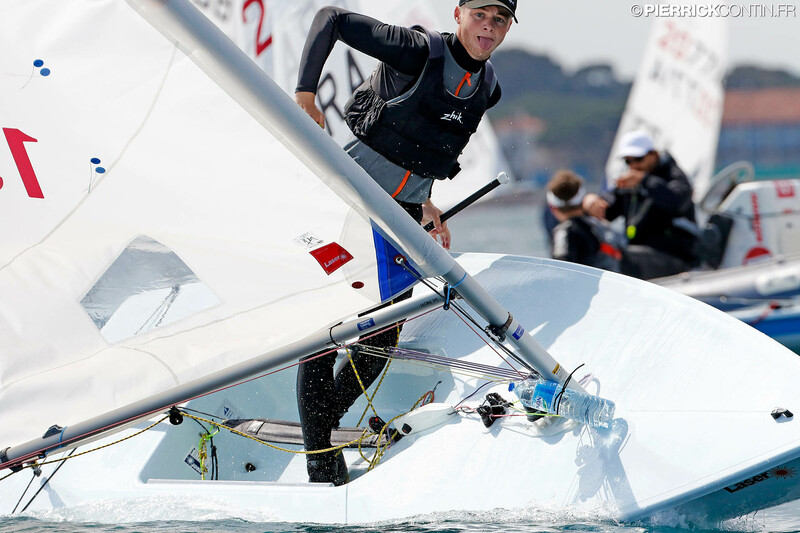 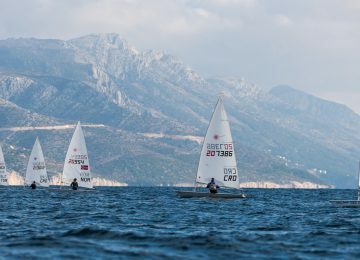 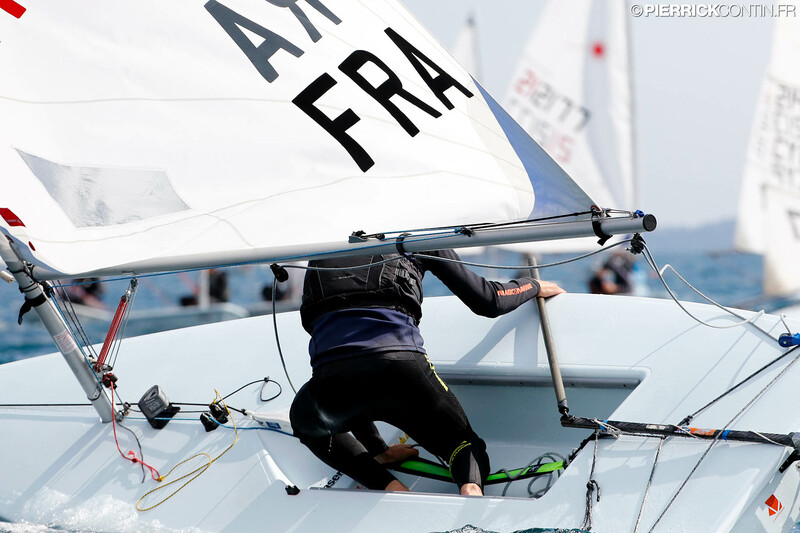 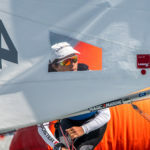 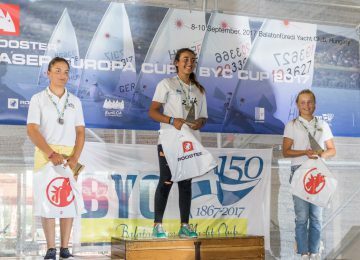 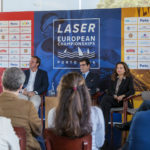 Third round of the 2019 Laser Europa Cup will start tomorrow in Hyeres, France, where 412 sailors will enjoy of races during four days at COYCH. 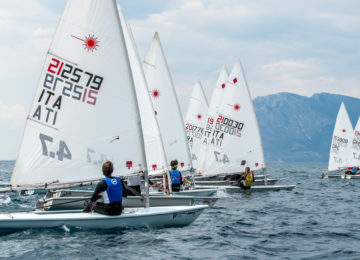 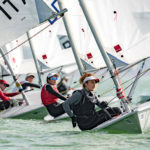 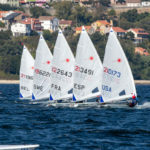 49 Laser Standard, 204 Laser Radial and 159 Laser 4.7 from 37 nations (28 European) were registered. 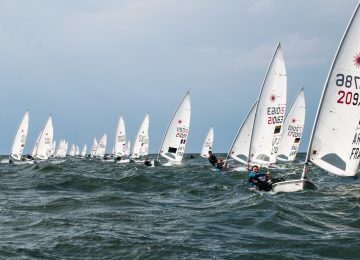 It’s fascinating to see 355 of this 412 are Youth sailors. Undoubtedly a great contribution to the future of Sailing. 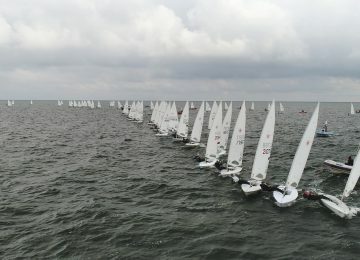 8 races are scheduled within the 4 days of competition. 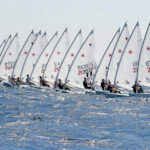 Winners will be announced on Sunday. 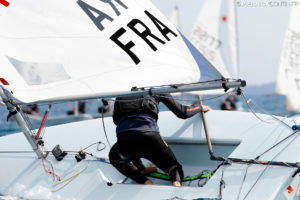 By Agustín Argüelles – EurILCA | Photos: Pierrick Contin.